No work better represents America’s impact on visiting musicians than Antonín Dvořák’s Symphony “From the New World.” A longtime student of the folk traditions of his native Bohemia, he was the first European to appreciate the allure of American source material and left a lasting mark on American musical culture. William Grant Still was one of the most prolific inheritors of Dvořák’s generous legacy. Still’s own program note reflects his seriousness of purpose in his first major success: “Darker America … suggests triumph over sorrows through fervent prayer.” And masterpieces by Mozart and the French composer Ernest Chausson showcase the skill and passion of guest violinist Mayu Kishima. Violinist Mayu Kishima is making her IRIS debut. She was born in Japan, continued her studies in Europe, and captured first prize at the inaugural Isaac Stern Shanghai International Violin Competition in 2016. 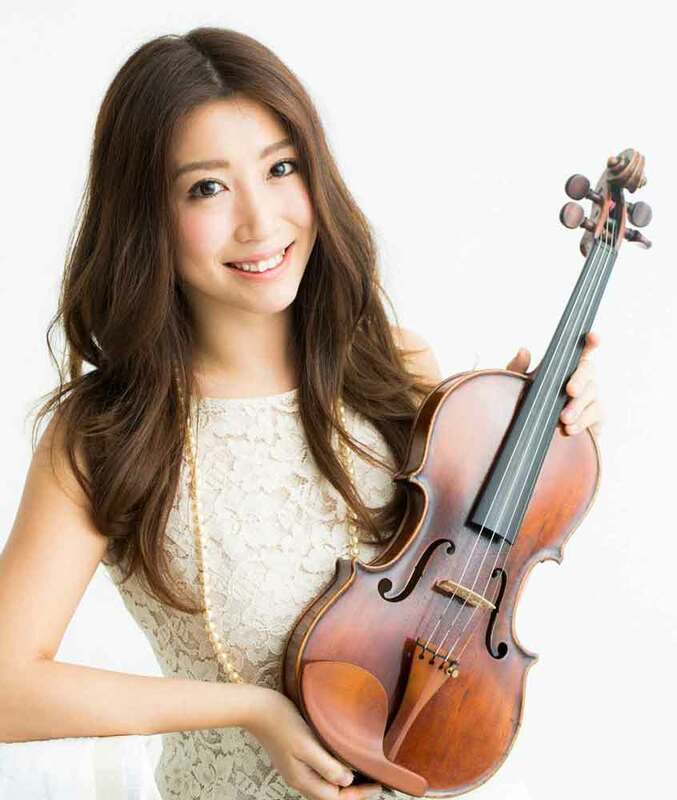 She began playing the violin at 3 years of age and has been called, “the world’s best young violinist as a result of superb technique and a mature understanding of the music.” Currently, Kishima makes her home in Cologne and Paris and performs frequently in Europe.